The prolonged drought and intense heat have caused major cracks in our trail. The trails are still open for those brave enough to venture out, but we recommend you use caution when riding on the trail as horses can easily trip in the cracks. Yes we know it is hot, but the exciting news is that the new re-routed trail segment between Brockdale and Collin Park will be completed this week. So now we need to go out there and do some trimming! We will start early in the morning to beat the heat. Charlie will have our gator and will try to arrange to have a 2nd gator or cart to get us out there to do the work. 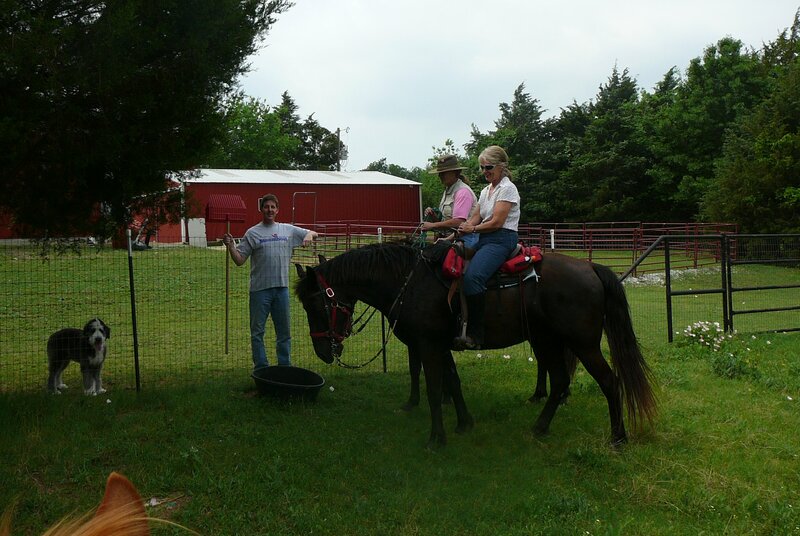 The Trinity Trail Preservation Association is sponsoring an Equestrian Obstacle Competition during Wylie, TX’ Weekend Celebration which features the annual Rodeo and the “Wylie is H.O.P.E” Country craft & Vendor Fair. The Obstacle Competition will take place on the trail beginning at the East Fork trail head in Wylie, TX on Saturday, September 17, 2011. •	All Contestants should wear a helmet, or sign a waiver. •	Under the age of 16 yrs. must wear a helmet. •	16 yrs. and under must be accompanied by an adult. •	Must have negative Coggins. Take the Parker Road exit and go east. go to the next stoplight and then turn left onto Parker Road again. 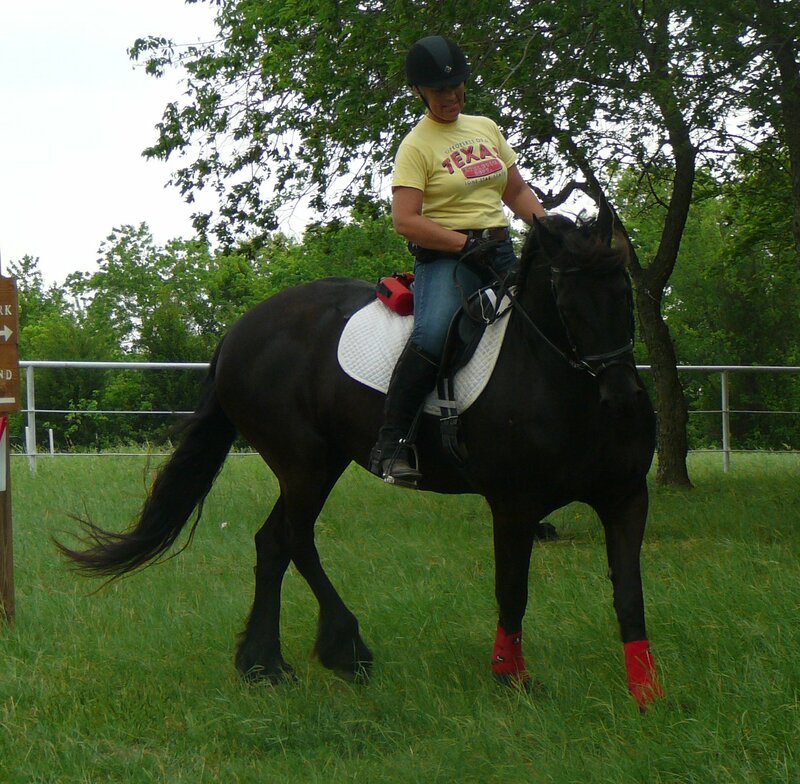 Turn left (east) on Parker Road (aka FM 2514) and follow it past Dr. Kerin’s (Parker Road Veterinary) office. Turn left on Paul Wilson Road by the cabinet shop and the Wylie Veterinary Hospital. This becomes CR 384. Follow CR 384 (may change street name) around to the trail head on the left, marked by the white pipe fence. turn right (west) on Eubanks Lane (CR 389). then shortly turn right into the East Fork trail head which is bounded by a white pipe fence. 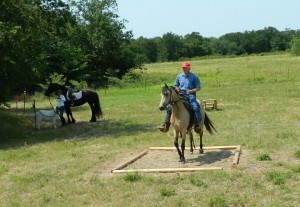 The trailhead is adjacent to the East Fork Equestrian Campground. Register early to get one of 11 pull-through, large rig spaces each with water, electric and two pens. This facility includes bathrooms, showers and a pavilion and is a short ride to the trailhead. 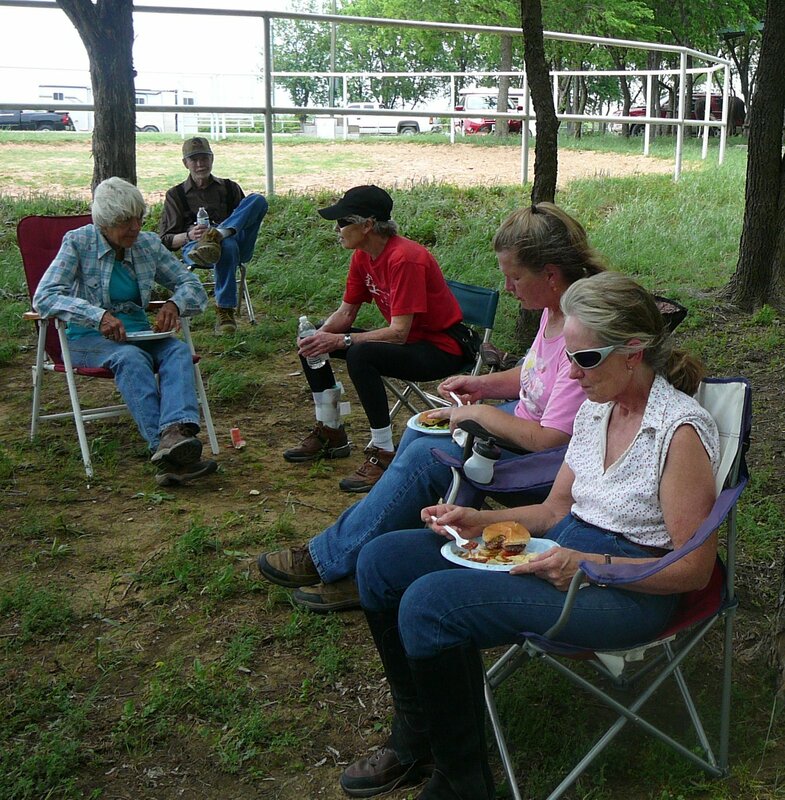 This is the only full-service equestrian campground within 50 miles. 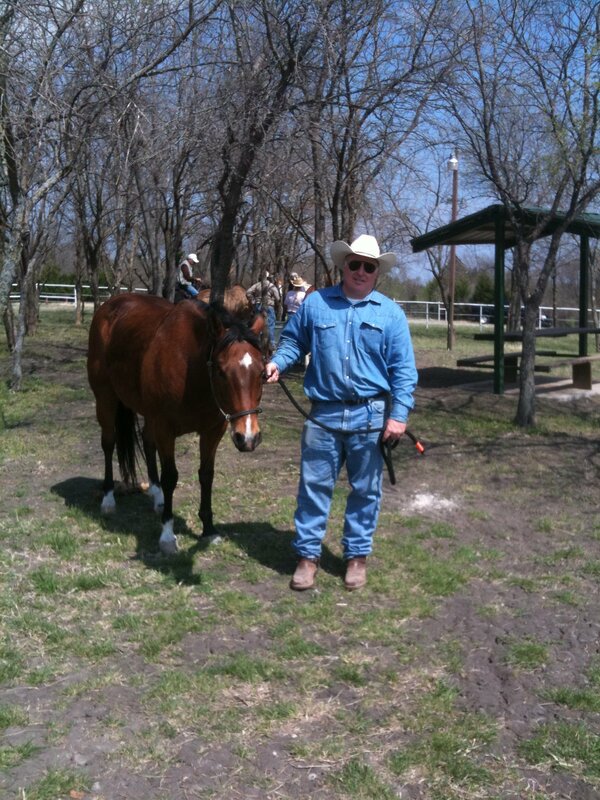 Register at www.recreation.gov and use the following: Sites: horse sites Near: Wylie State:TX Park Name: East Fork. 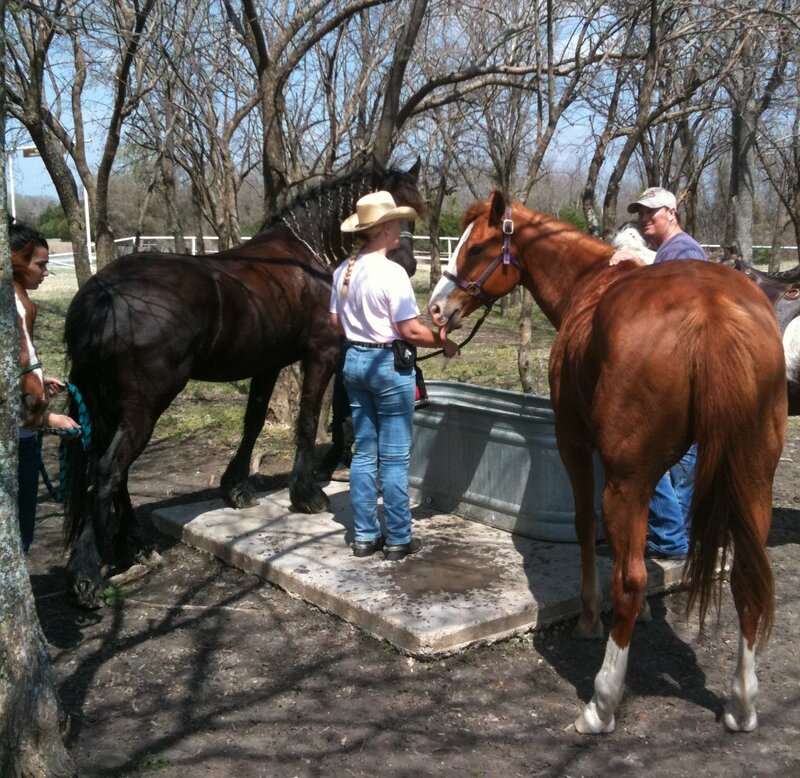 Early registration is advised as sometimes the horse sites are used for overflow from the regular park. 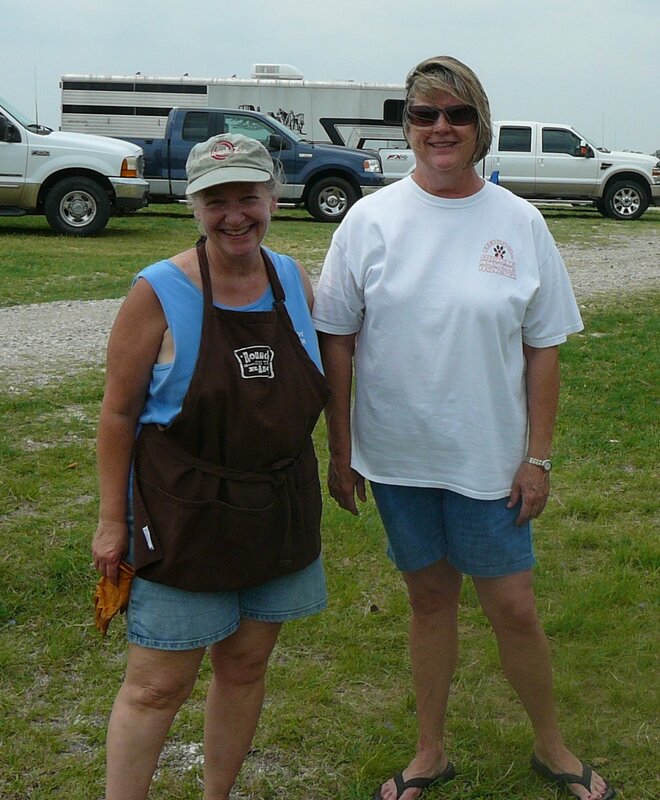 Stay over after the event and enjoy our 26 miles of trail.